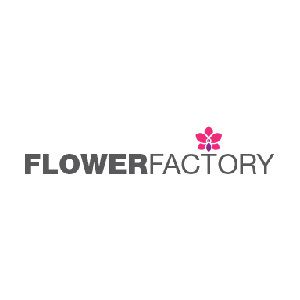 The Flower Factory, a homegrown Singapore Florist is bringing you an array of fresh flowers to choose from. We believe that the intricate structure of flowers has the ability to transcend our creativity and emotions. It brings us through life with a delicate touch. This believe drive us to give customers the opportunity to purchase gifts and flowers for a myriad of occasions such as weddings, mother’s day & Valentine’s Day. You need it,we have it! 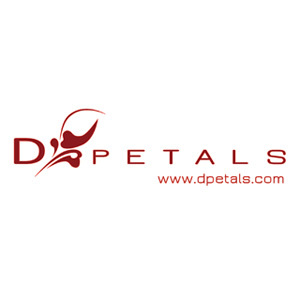 D’Petals floral boutique started in 2004, we specializes in floral arrangement services, as well as styling and conceptualizing weddings events. Dressed up with flowers, on your big day! Bridal Bouquet, grooms corsages, Bridal car décor and family corsages, we are able to do it just for you! Schedule a meeting with us for a more detailed discussion!